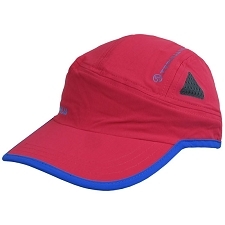 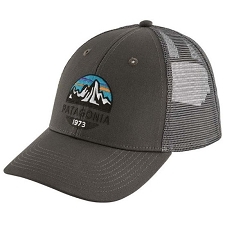 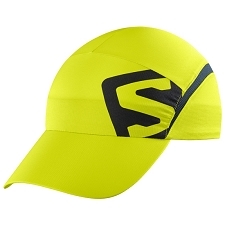 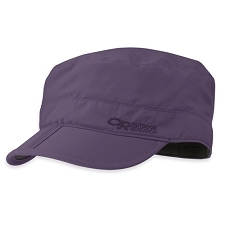 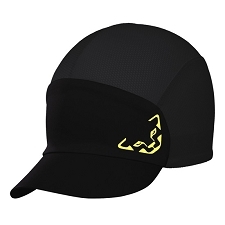 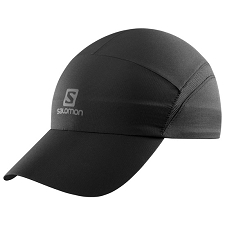 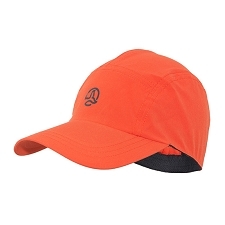 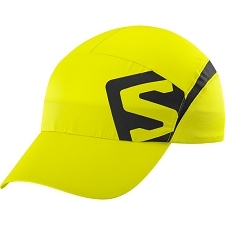 When intensity peaks and the temperature spikes, the fast drying, breathable XA Cap helps you keep your cool. 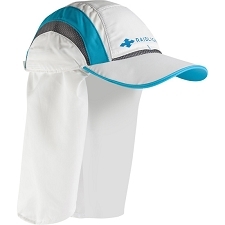 It&apos;s light, it has added venting on top, and keeps the sun off your eyes. 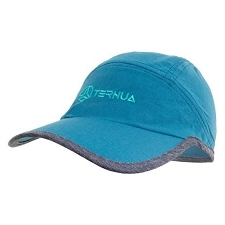 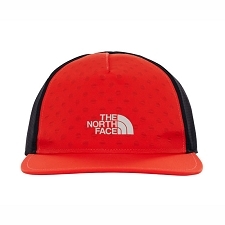 Ideal for protection against the sun on intense mountain pursuits. 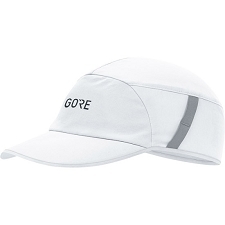 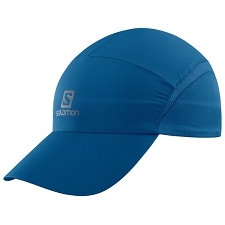 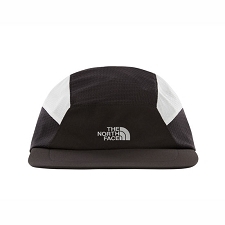 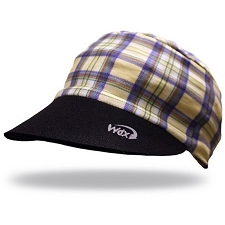 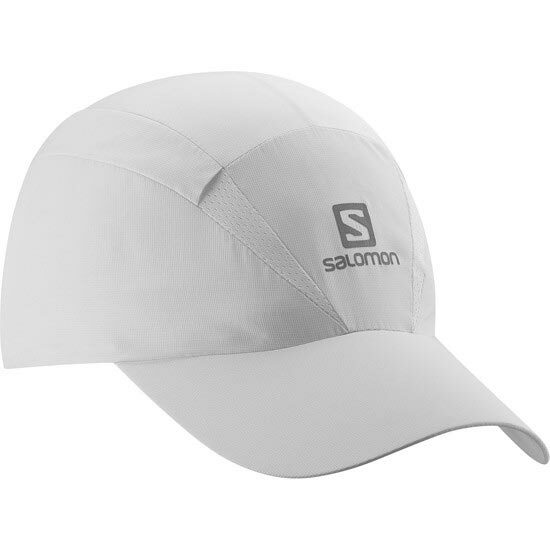 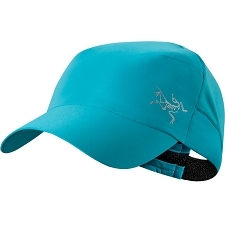 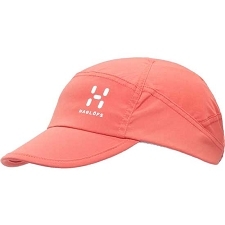 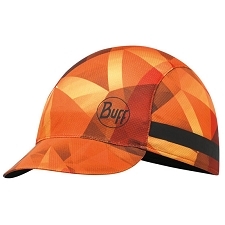 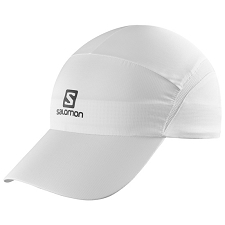 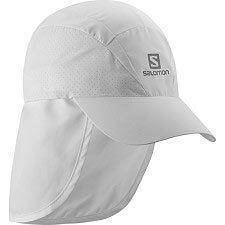 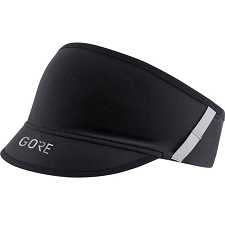 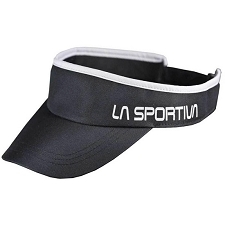 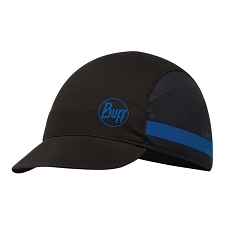 Lightweight fabric allows for a soft, comfortable feel on your head.